JA Construction Services | "Quality Will Not Be Sacrificed"
"I have worked with JA Construction Services since 1998 on numerous different jobs. 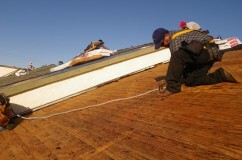 Joe has handled everything from renovation 1960's product...installing new roofs...wood replacement to exterior painting. 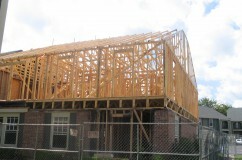 JA Construction Services has always been reliable as well as professional. Joe Abramov and Susan Briggeman are the best to work with." Liana G. Wolff, President/Owner Chaucer Management Services, Inc.
"I like to take a moment to thank you and your staff for making the exterior rehab at Mount Vernon Apartments so smooth and clean. 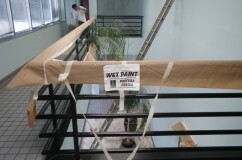 From your painters and carpenters through your supervisors we received nothing but professionalism and courteousness and that is what it takes to make our jobs easier. 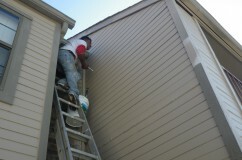 Your company is more than welcome to work with us in future renovations in the Dallas/ Houston area as the need arises." 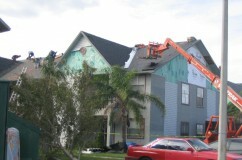 "JA Construction Services was able to replace the roofs at Mallard Cove Apts. 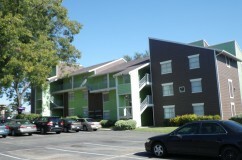 in Orlando, FL for us after the hurricanes of 2004 very quickly and at an excellent price. The roof replacement specification was designed by a third party roof consultant and it was very specific and comprehensive. Despite this, JA was able to perform on time, on budget and with no problems." "It is without hesitation that I write this letter of recommendation for JA Construction Services. 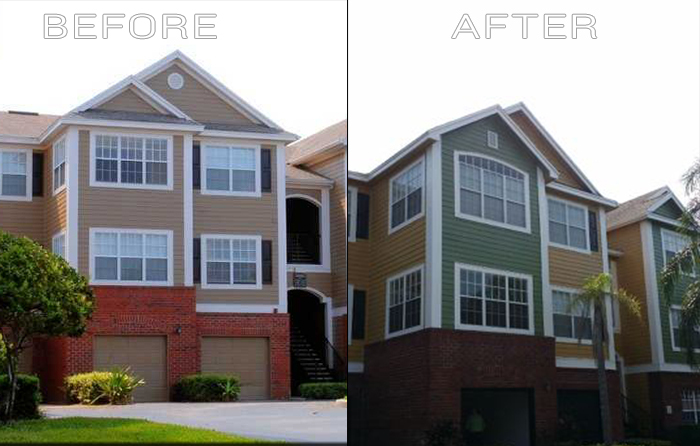 I have contracted with them to do exterior carpentry, new siding, painting and roofing of apartment communities in Dallas, Houston, Odessa, Arlington and El Paso Texas as well as Florida and Tennessee. In addition, JA has completed many smaller projects and has been helpful in with suggestions on using limited funds effectively. Their professionalism, timeliness, and attention to detail set them apart from the competition." "We really enjoyed working with your company. The guys did a great job on our renovations! 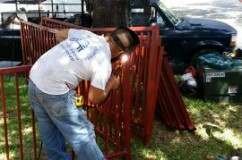 Thank you JA Construction Services for all of your help." 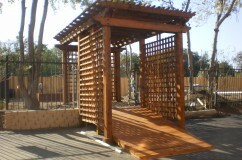 "I like working with JA Construction Services, they are a great company. They are very dedicated to their work, efficient and friendly. My questions are always answered quickly and I would definately work with JA again."